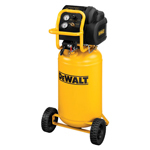 DeWalt’s range of compressors has made its mark with high quality offerings that gives sterling performance in varied conditions. 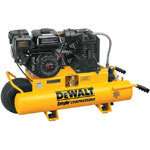 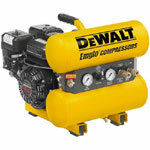 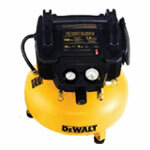 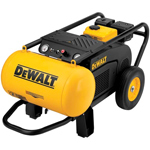 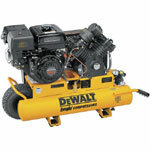 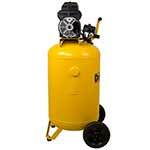 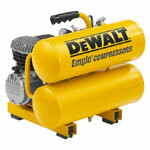 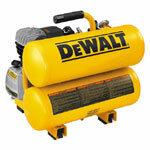 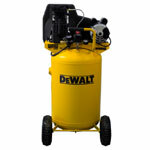 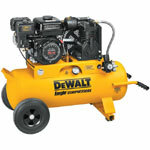 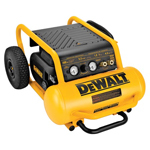 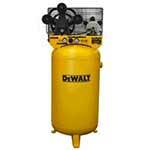 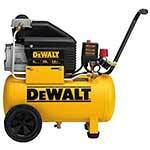 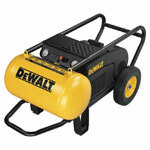 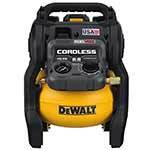 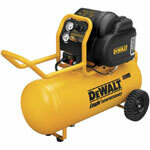 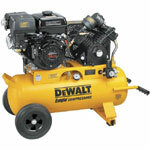 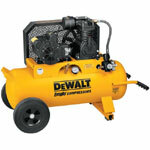 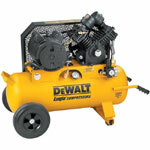 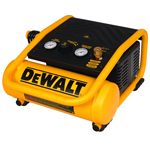 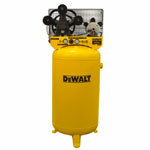 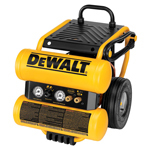 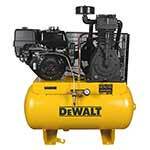 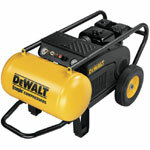 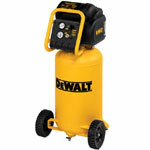 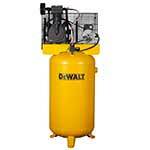 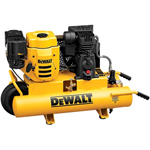 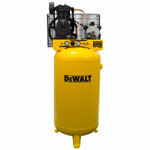 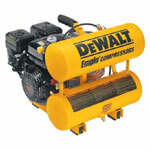 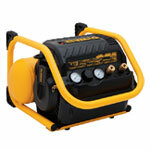 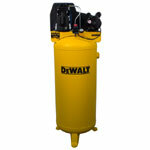 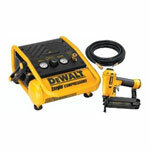 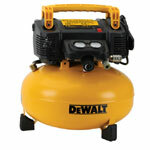 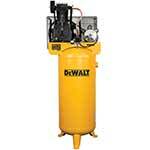 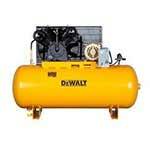 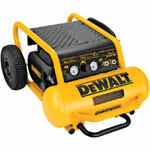 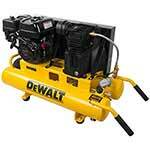 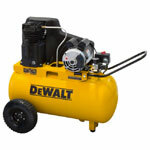 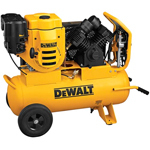 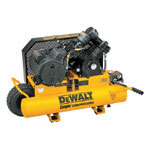 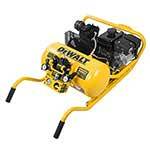 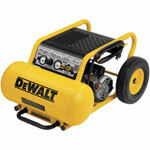 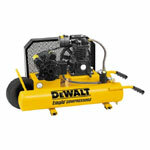 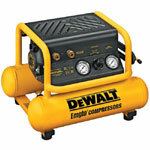 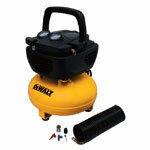 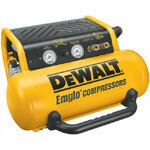 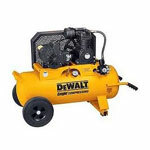 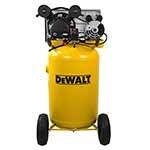 DeWalt makes these compressors sturdy and they are built like a tank, however, ill fate can strike anytime causing damage to the internal compressor parts. 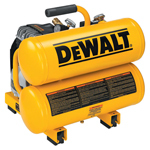 These faults can be caused by excessive usage or overload. 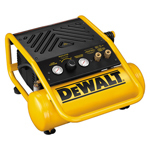 To repair your broken compressor, you can buy premium quality DeWalt compressor parts at Repairtoolparts at lowest online prices. 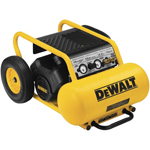 These parts are exceptionally designed and engineered so they fit your DeWalt compressor without any worries whatsoever and give extremely superb performance from the get go. 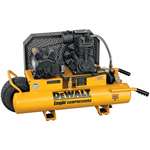 With some technical knowhow of a compressor and the assistance of Repairtoolparts, you can easily make your compressor work again. 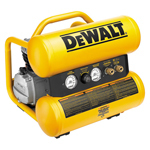 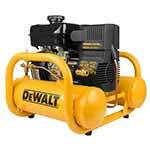 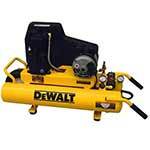 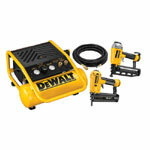 Repairtoolparts offers a wide range of DeWalt compressor repair parts that includes parts of DeWalt D55140 Type 1, D55141 Type 4, D55153 Type 1, D55155 Type 2, D55170 Type 3, D55270 Type 2 and hundreds more. 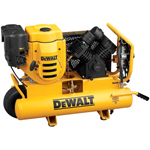 You can place your order online or you can call us at our toll free number 888 982 6540 for further information and phone orders.